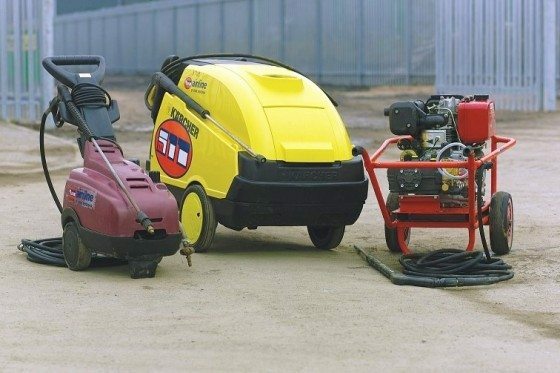 We have a selection of both hot and cold water pressure washers for hire including petrol and diesel engines. Our range are suitable for tough conditions such as heavy duty cleaning, surface preparation, sand blasting, wheel washing, and degreasing. 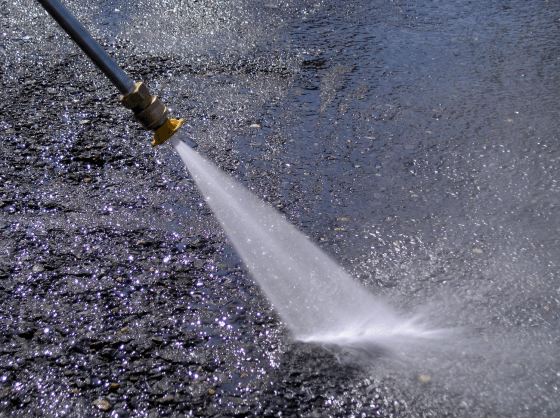 We can also provide a variety of pressure washer accessories. Karcher HDS6/12C 240V Pressure Washers - NEW!